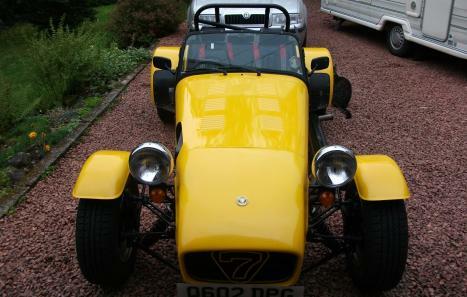 Crossflow 1600, 4 Speed gearbox, Live axle, recent MOT, taxed until end of December, full wet weather gear, lowered drivers floor,really nice driving car. 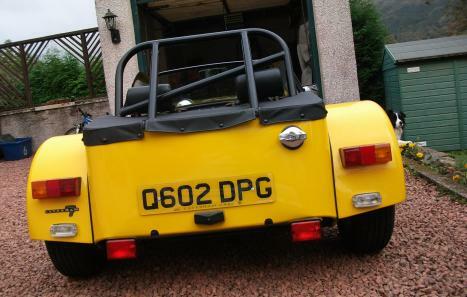 Paintwork requires work to make car pristine. 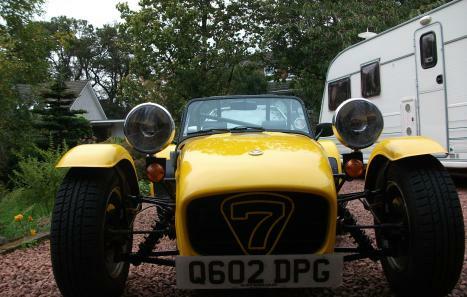 A great starter Caterham that's nicely balanced and fun to drive. 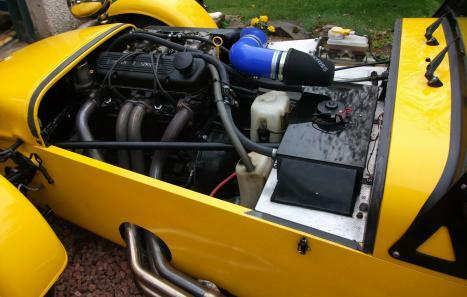 Would consider exchange for TVR S2/3 or modified MGB WHY.